It’s time! 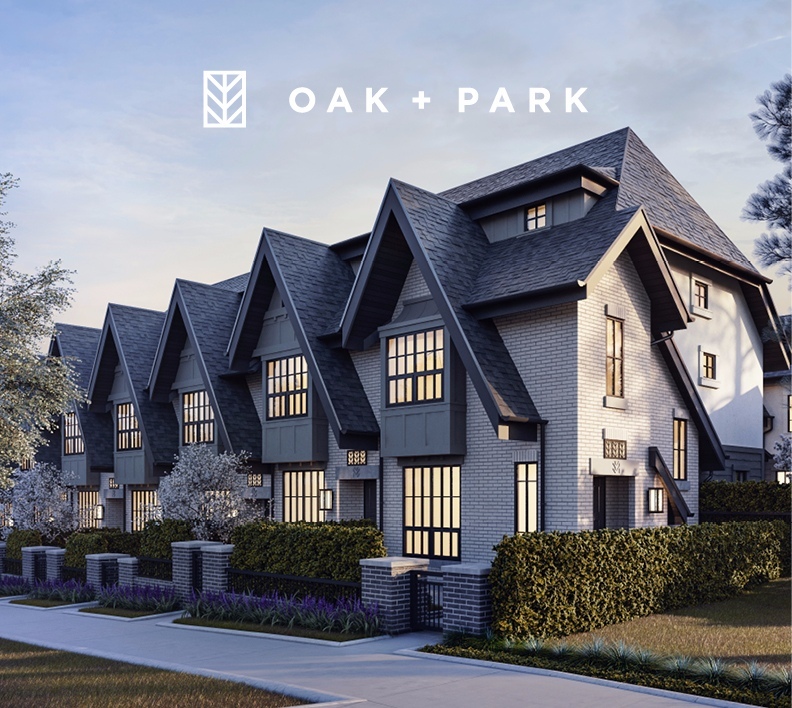 Townhomes at Oak + Park in Vancouver’s Marpole neighbourhood go on sale this week, and to mark the occasion developer Alabaster Homes is hosting fun — and informative — grand opening events on three different days. A cocktail party will kick festivities off on Thursday, September 22nd, and with live music, catering by Roaming Dragon and the chance to win an iPhone 7, it’s not to be missed. 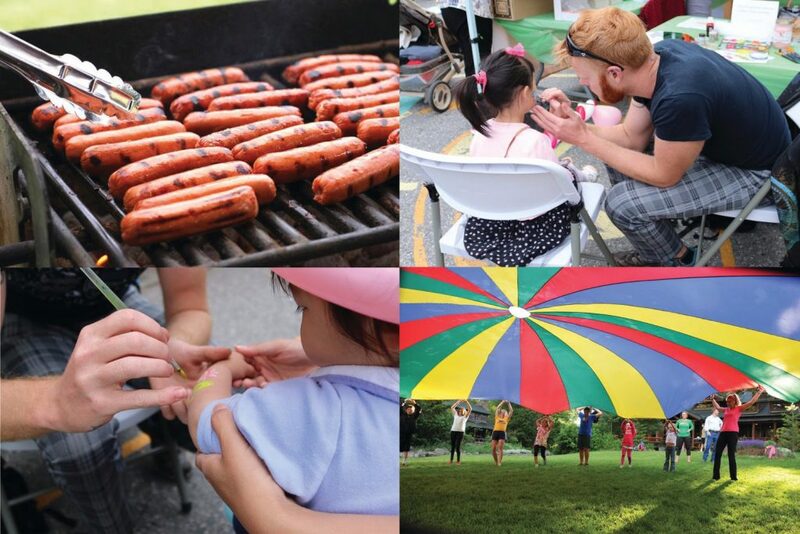 The weekend of September 24th and 25th also promises to be filled with fun — Alabaster Homes will be barbecuing on both days, and a photo booth, face painting and playtime activities for kids aged three to seven will be on hand as well. Those attending any of this week’s celebrations can also expect to gain insight on all Oak + Park has to offer. Designed by Ciccozzi Architecture, the building itself will be impressive, with a traditional white brick exterior accented by striking black metal details. Interiors by Occupy Design will be modern yet liveable, and will feature quartz countertops, stainless steel appliances and wide-plank hardwood floors. Created with families in mind, all homes will have three bedrooms, plus outdoor entertaining spaces and lower-level storage with direct access to parking. Like Oak + Park’s spacious homes, the Marpole neighbourhood is great for families. Known for its central location, the area is just a short drive from a huge number of amenities, including the upscale Oakridge Centre shopping mall, numerous grocery stores and the Canada Line. It’s also within walking distance of top schools like David Lloyd George School and Sir Winston Churchill Secondary, and is minutes from a number of parks and community spaces. Prices start at $1,237,800, and Alabaster Homes welcomes those interested in living at Oak + Park to attend any or all of the events taking place this week. Thursday’s cocktail party will take place from 6pm to 8pm and requires an RSVP, and activities Saturday and Sunday will run from 12pm to 5pm. All will be held at Alabaster Homes’ rooftop patio at 301 – 1788 West Broadway. For more information call 604 558 5851, email oak@alabasterhomes.ca or visit the website here.